This is dSPE tube is configured to meet the requirements of AOAC 2007:01 QUECHERS methods used for multi-pesticide residue analyses in food. 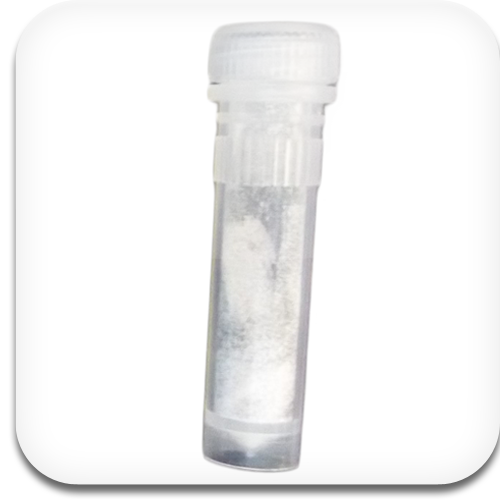 The kit consists of 2 mL (100 units) or 15 mL (50 units) centrifuge tubes optionally containing magnesium sulphate; PSA (primary-secondary amine SPE sorbent); alumina; CarbonX or C18. See table below for details. 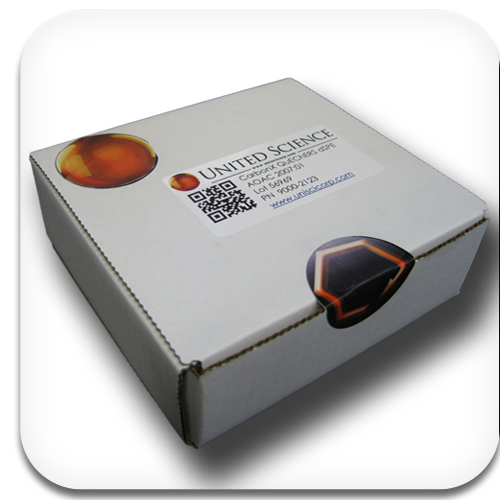 This is dSPE tube is configured with both CarbonX and LipidX for high lipid matrices for multi-residue analysis. 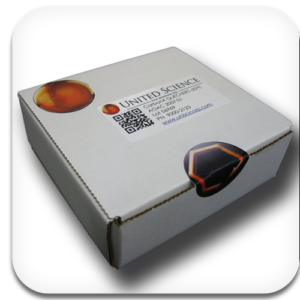 These UNIVERSAL dSPE tubes are configured with CarbonX, LipidX, C18, magnesium sulphate; and PSA (primary-secondary amine SPE sorbent). 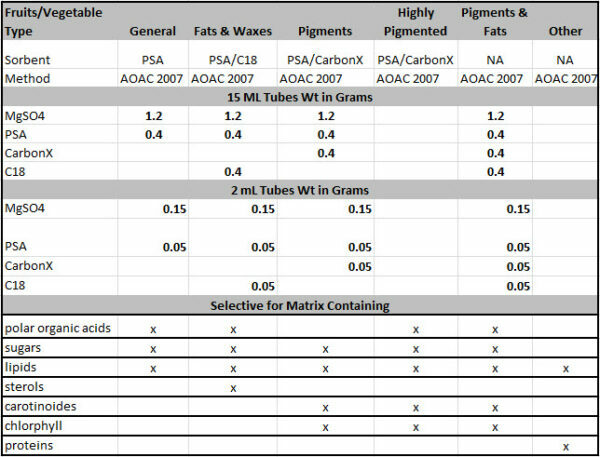 Since CarbonX and LipidX removes matrix and does not remove the pesticides, we recommend these unique sorbents as a logical addition to all QuEChERS tubes for all matrices- even for non pigmented samples. The kit consists of 2 mL (100 units) or 15 mL (50 units) centrifuge tubes. Water-wettable. Chemical structure of carbon covering the surface of a porous alumina particle. Surface contains alumina endcapped with phosphate ion. pH Stable from 0-14 under typical SPE elution conditions. Extraction of acid, bases, and neutrals from aqueous or organic matrix using Lewis Acid, polarphilic, hydrophobic, and hydrogen bond interactions. Highly mixed mode. This is the carbon with super high performance for QuEChERS! High Matrix removal. High Planar Pesticide Recovery. 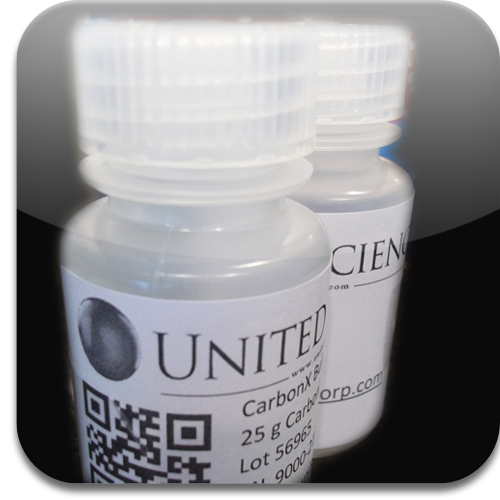 CarbonX products are based on carbon coated porous substrates. 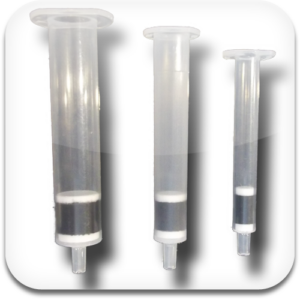 This is dSPE tube is configured to meet the requirements of EN 15662 QUECHERS methods used for multi-pesticide residue analyses in food. 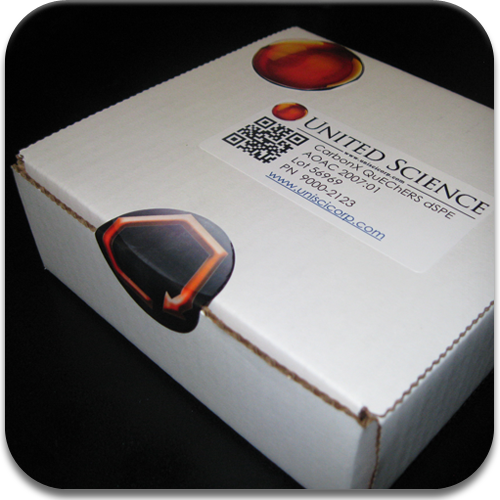 Tri Phase SPE containing 500 mg PSA/500 mg CarbonX +/500mg LipidX. 6mL cartridges only. Sold in packs of 30. Tri phase SPE cartridge does what you want it to do: Sorbs lipid rich matrix and not pesticides. This configuration has shown a high recovery of planar species without the use of toluene. 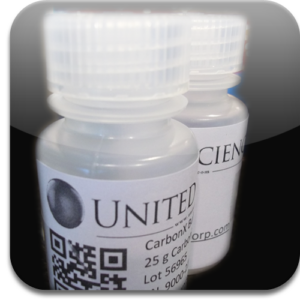 CarbonX brand carbon for SPE and dSPE applications.